10 Apr New Product Alert at Brow Lounge!! 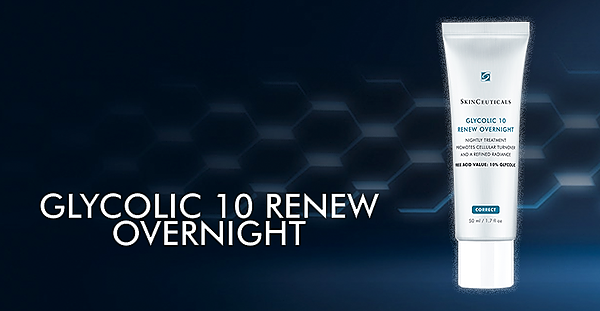 03 Apr The sun is out, and so are our favorite UltraLuxe Skincare Vitamin C products! 21 Mar Spring Break is officially here!! 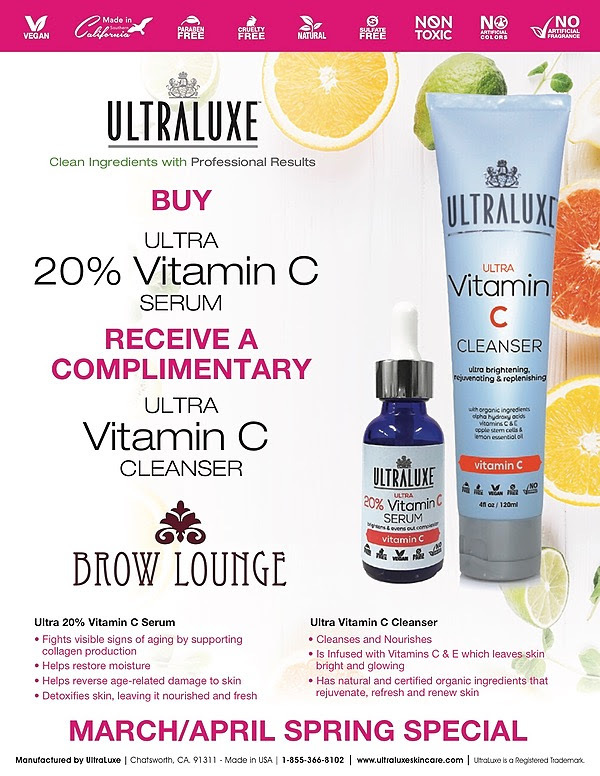 09 Mar Your FREE Ultraluxe Skincare gift is waiting at Brow Lounge! 04 Mar March Madness has arrived at Brow Lounge! 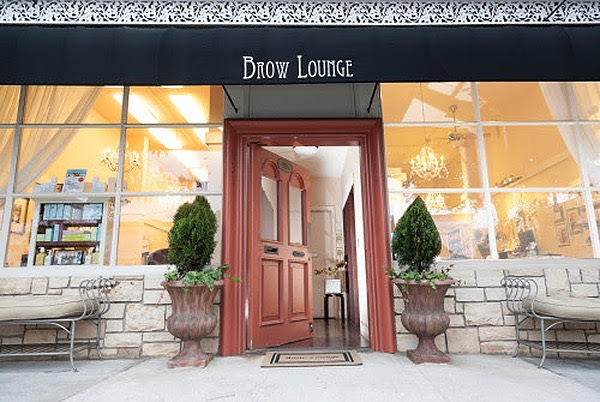 19 Feb Brow Lounge is celebrating 11 years of beautiful brows! 06 Feb Our Valentine’s Day special is available now through 2/14!! 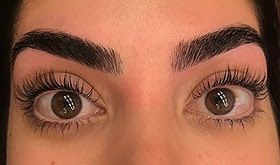 Schedule a Lash Lift and get a $30 brow shaping! 03 Jan May 2019 Bring you Happiness, Peace & Wellness! 27 Dec New Year’s Eve Lash Lifts for only $150!! 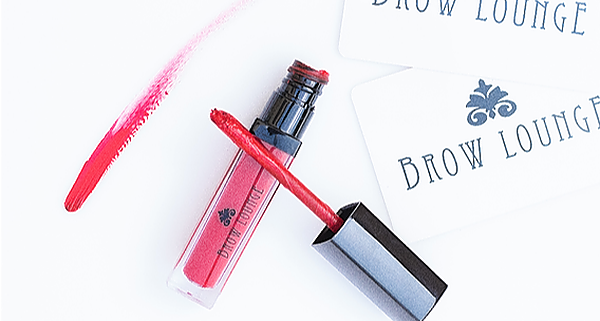 24 Dec It’s not too late to get your Brow Lounge gift cards! !